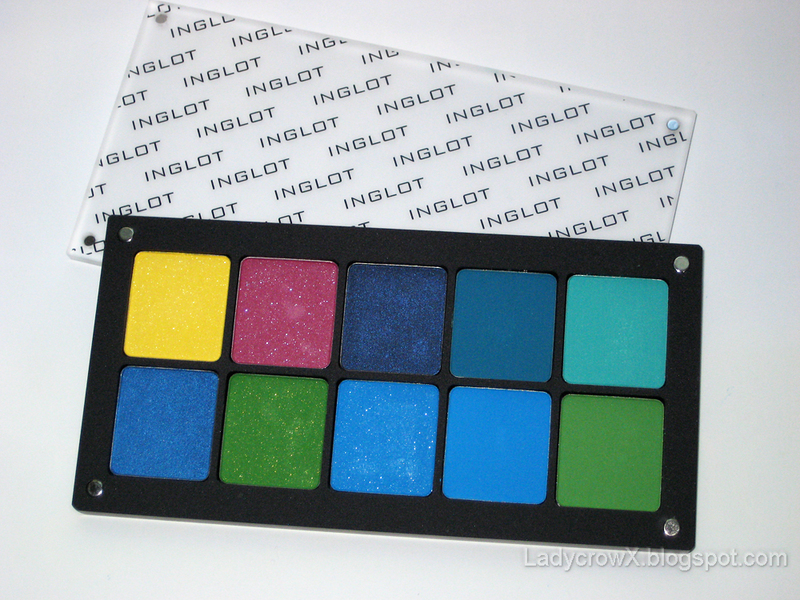 So Inglot is currently all the rave in the beauty blogging/youtube world, I've been wanting to try them out but we've been saving funds currently do to a possible loss of income. 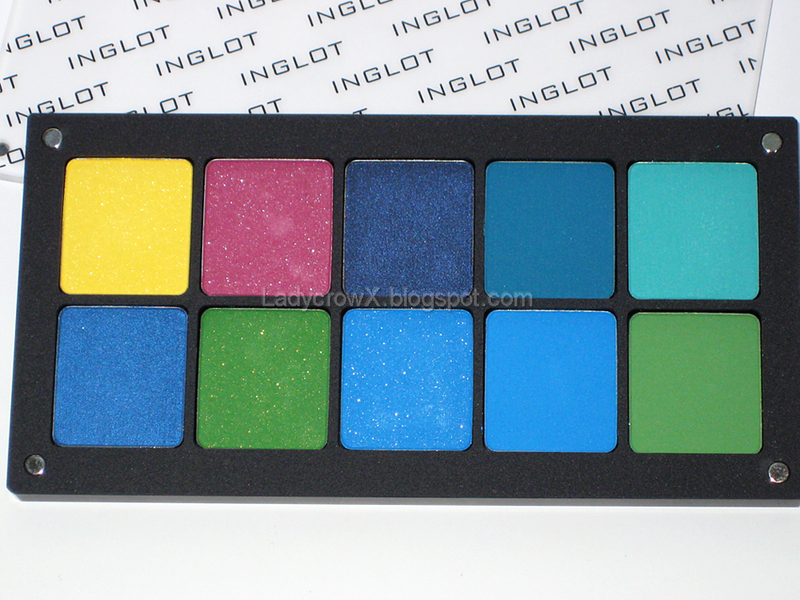 For my birthday my Mom gave me some birthday money and I decided to purchase a few things from Inglot. 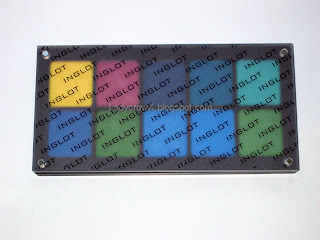 I'll have a more in depth review on these but for now here are some teaser pictures. I separated them by finishes, so it's pretty random and one I accidentally dropped in the wrong spot and am still working on removing it without denting anything. In case you haven't noticed by my shadows picks... I REALLY love blues. Awesome Colors! Will you be listing the names and making swatches? I'd love to see how they look. 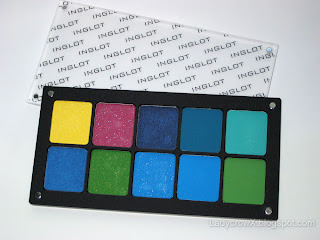 I've been contemplating on whether I should make an Inglot purchase myself! Hope to see the swatches! I love Inglot too, so far i have only one 5 pan palette though.